Clear Channel is looking for a Key Account Coordinator (KAC). A KAC’s role is to support our best and most productive Account Executives to help them develop new business and grow revenue. Candidates will be helping AE’s maximize revenue opportunities by assisting with administrative tasks like order entry, collection of payment, setting appointments with clients and facilitating internal communications. You will also assist with the preparation of sales proposals, perform research for AE’s and at times join AE on Client visits. •	Ability to work effectively under pressure, meet deadlines and prioritize tasks. •	Position requires superior communication skills and attention to detail. •	Must be willing to learn new responsibilities and adapt quickly to change. 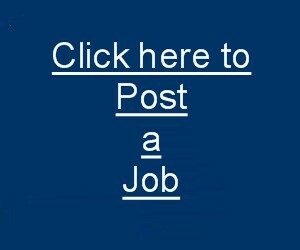 Please apply online at www.careerchannel.silkroad.com. Applications submitted by other means will not be accepted.